Like people, pets love one place best: home! When you or your family must travel for business or pleasure, consider in-home pet sitting with River Run! 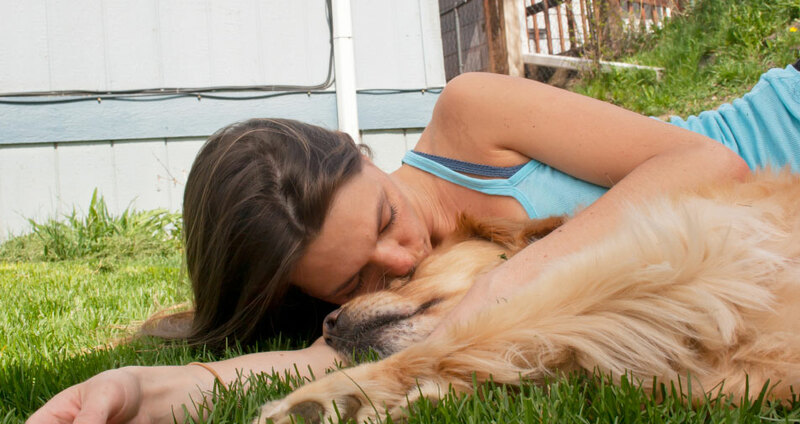 Staying home carries a ton of benefits for pets. Their sitter will visit multiple times a day; providing lots of attention and sticking to a routine they’re familiar with. They will be fed, have their water changed, receive any medications necessary, take walks, or have playtime. Just like they would if you were home with them! You also have the added benefit of knowing someone is taking in your mail and giving your home a “lived-in” look while you are away. Plus, no worrying about designated pick up or drop off times. Your furry friend won’t need to fret about unwanted car travel! It’s less stressful and more comfortable for all! Pretty great, huh? Call us today to set up an initial consultation with one of our amazing pet sitters!